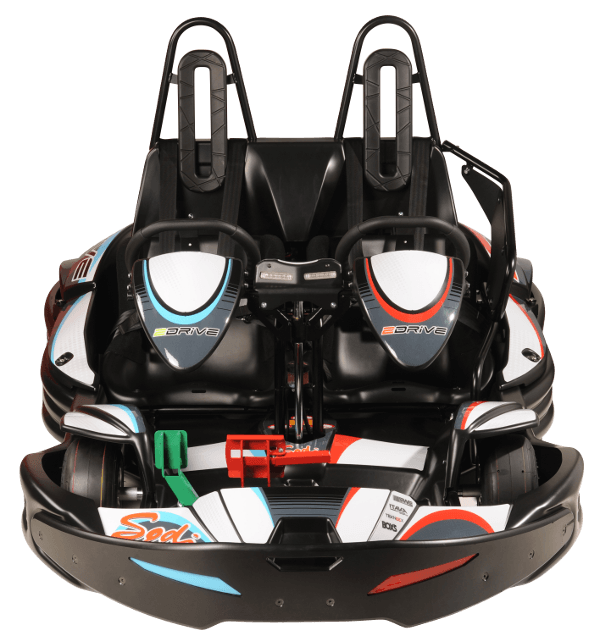 Have you and your friends thought about racing go-karts? On our outdoor karting track you can participate in unforgettable races full of adrenaline rushes and positive emotions, like during a Formula 1 race. 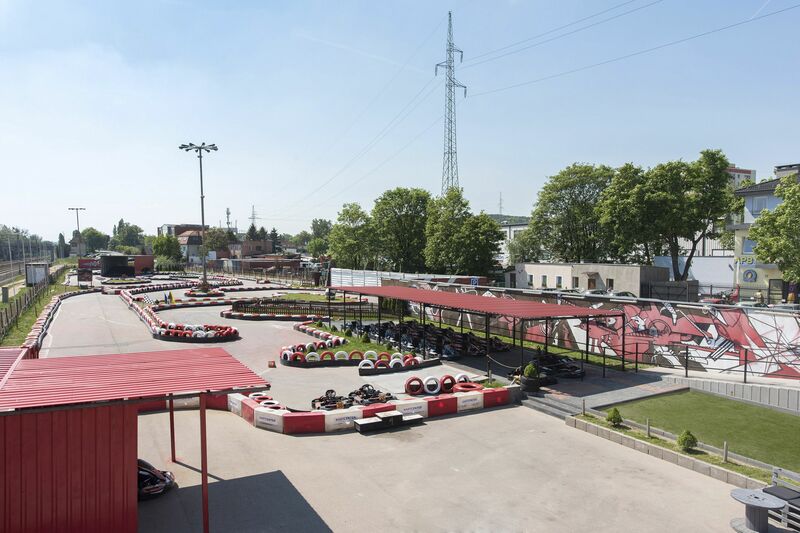 Our venue in Sopot brings completely new standards to Polish leisure karting. 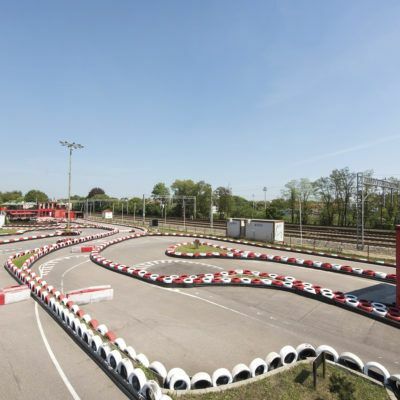 An asphalt, 500m long and 5-7 m wide go-kart track. As much as 10 go-karts can race at the same time. Specially reinforced borders made from polyethylene, state-of-the-art computer time measurement system along with synchronised light-signalling system guarantee safety for drivers. We are the only track in Poland with a 40-metre-long steel bridge with a tunnel and two 4-metre passages which guarantee unique experience during the race! It guarantees high driving comfort and the ability to develop high speed, which will be appreciated even by the greatest enthusiasts of this sport. The double-decker 2Drive is a completely new concept of go-karts. Thanks to 2 places you can train with driving techniques and safe traffic, as a parent ride with even 3-year-old children, transport a disabled person with a carer and build team relations. While creating the track’s configuration we followed the examples of real turns known from Formula 1 championships. The entrance to the tunnel is preceded by a wide and long 180 degrees U-turn similar to the setup of Italian Monza – ‘Parabolica’. As soon as you deal with the darkness of the tunnel you will see the track in its full glory. But it’s not time to relax just yet. After that you will encounter a sequence of curves inspired by ‘Maggotts-Becketts-Chapel’ from the Silverstone Circuit in England. It’s one of the most technically challenging turn complex in the world of F1 tracks. In the end of our track, we have placed a technical carousel of turns, similar to the one in German Nürburgring race track – ‘Caracciolla carousell’. It’s the technique and reflexes that count here. But our track in Sopot is not only about turns. There are also wide straight stretches where you can feel real speed in a go-kart speeding 7 cm above the ground! 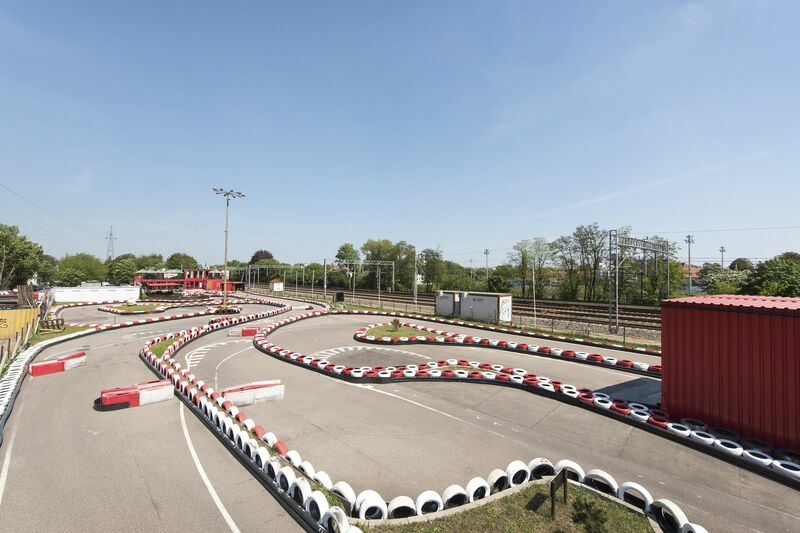 Our go-kart track should answer every driver’s needs. 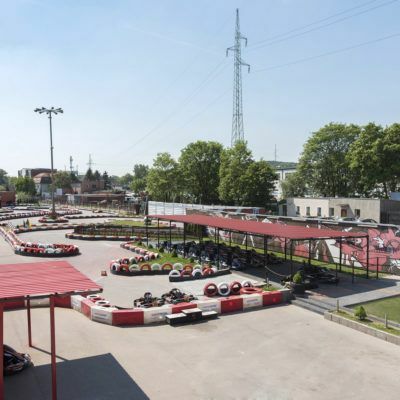 Everybody – newbies and experienced racers alike can experience what’s best in go-kart races here. The Driver’s Card and Balaclava are mandatory for every driver. Children's minimum height should be around 145 cm. 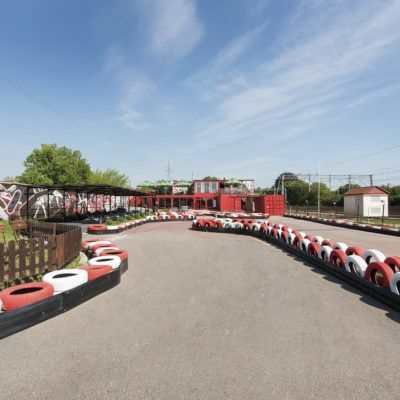 Go-kart races is a great idea for stag and hen parties! Includes medals for 3 best drivers, printout of the race results. 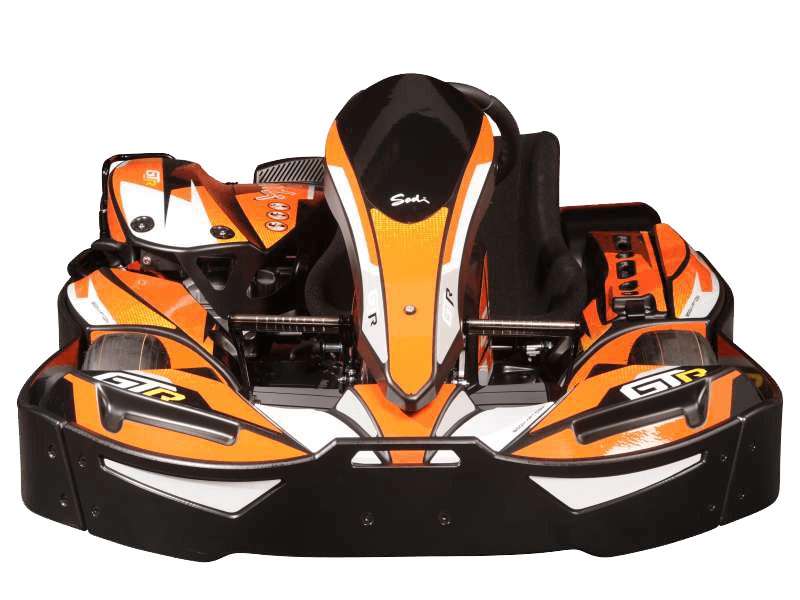 GokartSystem cards and Kartcenter balaclavas for all drivers. KartCenter is a perfect place to organise birthdays parties. Exciting races will provide lots of fun and emotions, everybody will remember for a long time. WARNING: Every young driver needs to be at least 145 cm height. KartCenter is a perfect place to organise birthdays for children. Exciting Quick Race will provide lots of fun and emotions, everybody will remember for a long time.